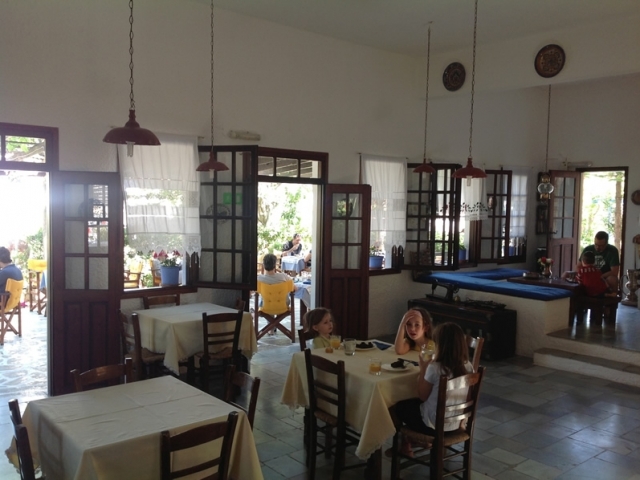 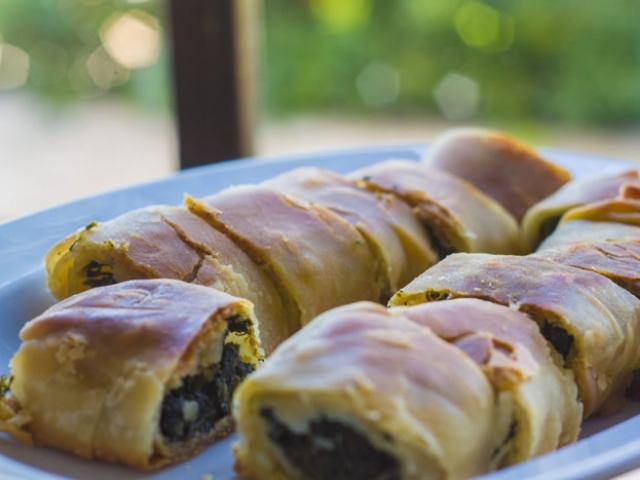 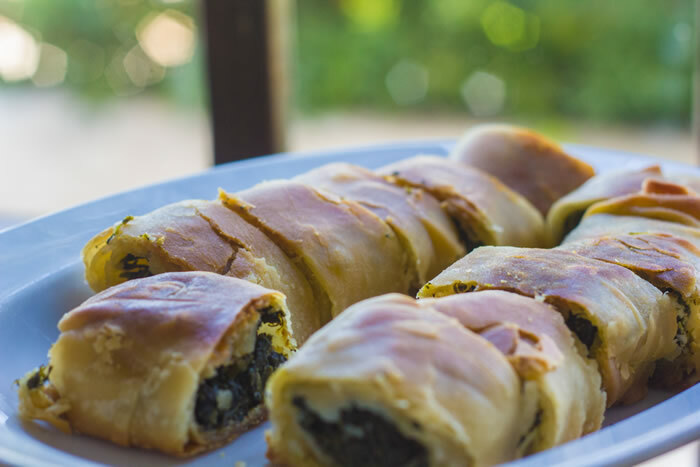 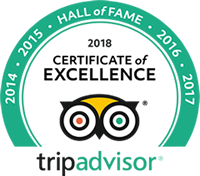 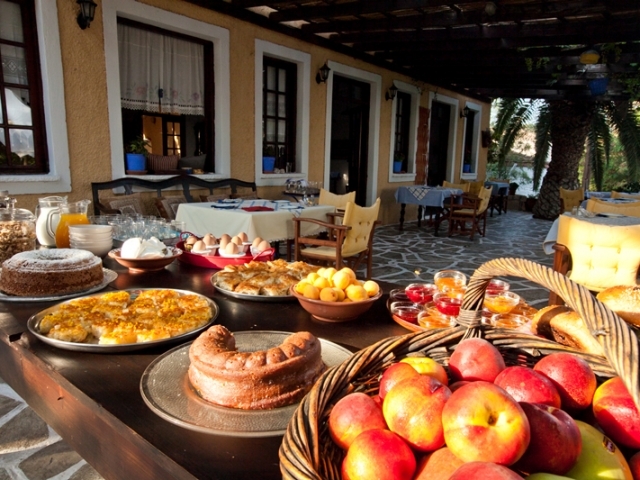 The hotel boasts a large reception area featuring traditional, island decoration and three lush gardens where you can enjoy the hotel’s distinctive homemade, organic Greek breakfast, finger food, BBQ and dinner! 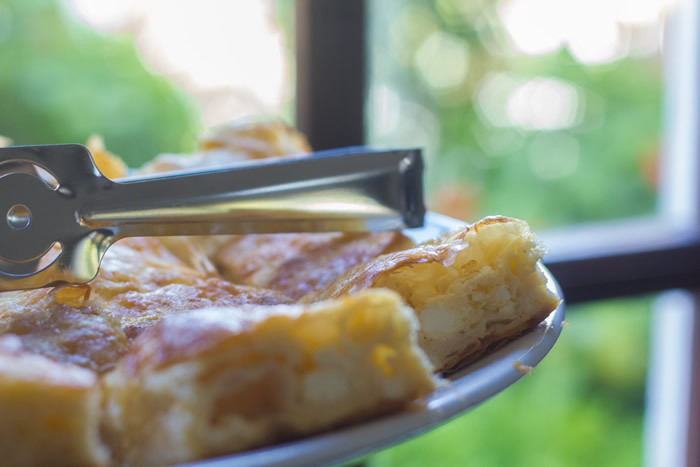 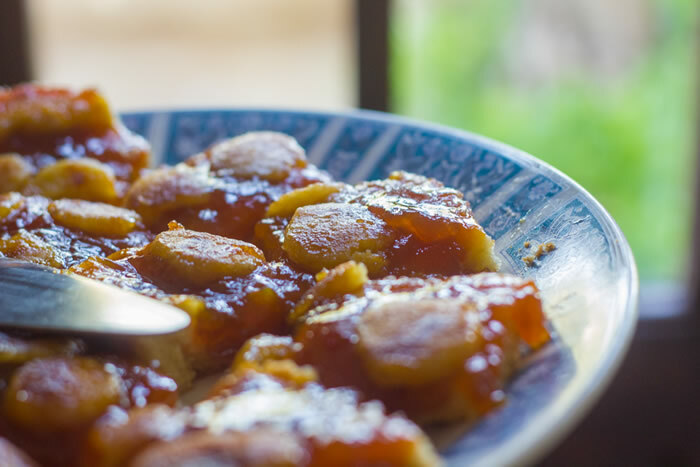 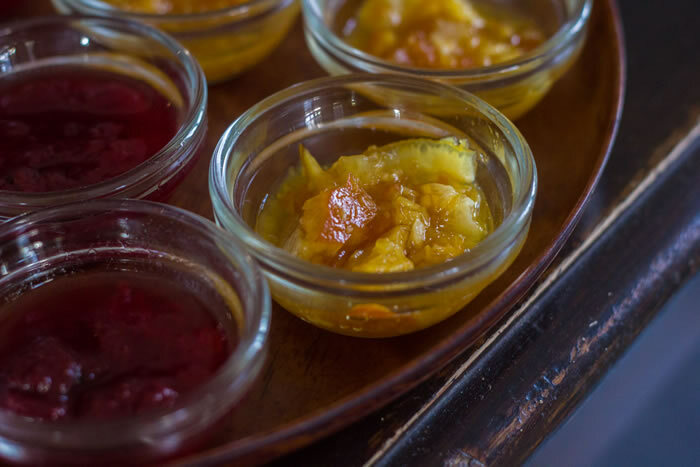 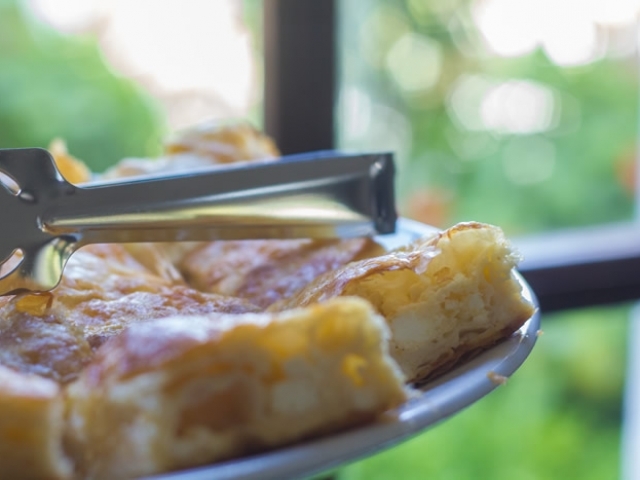 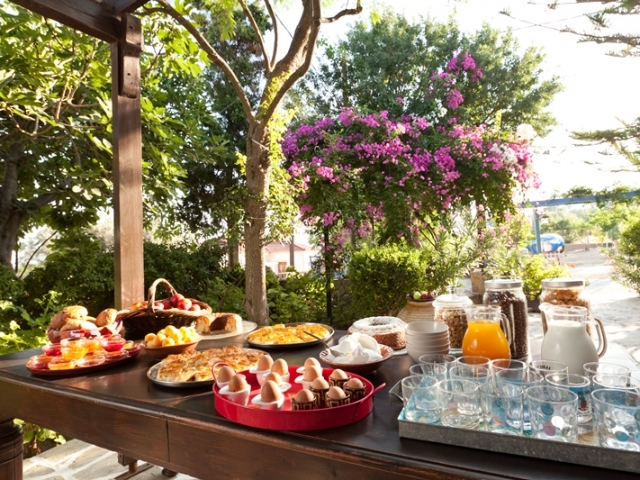 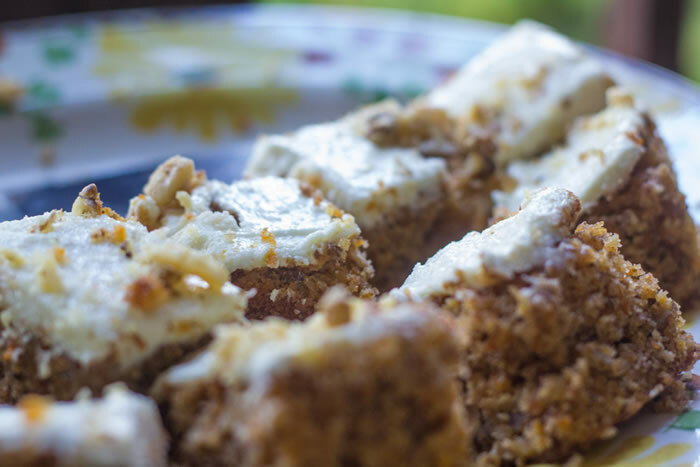 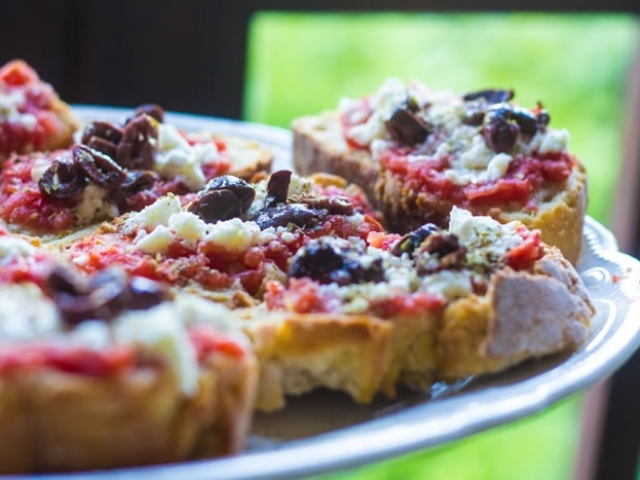 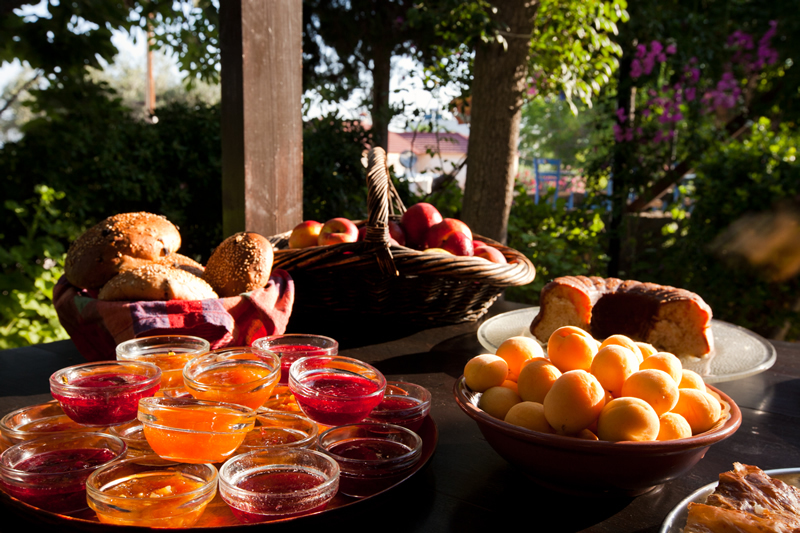 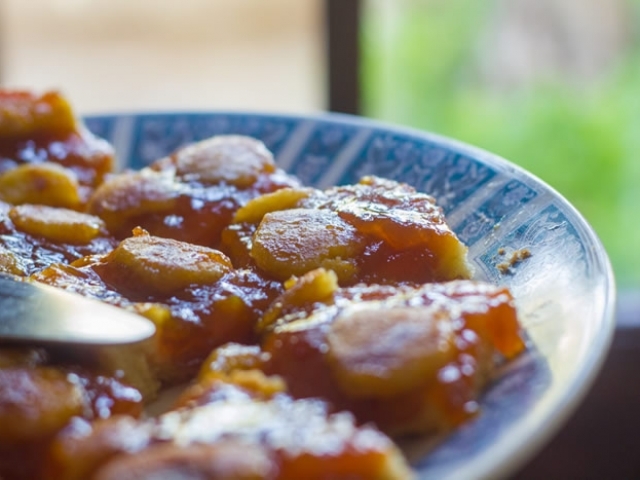 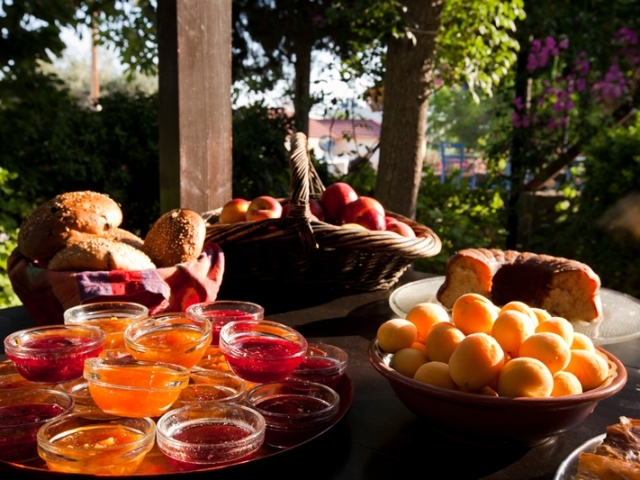 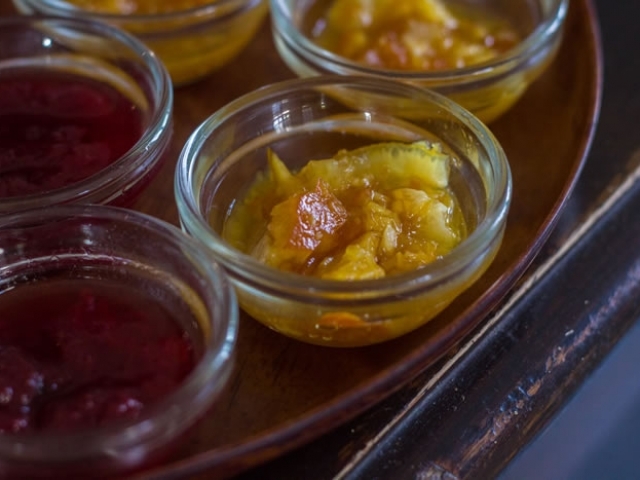 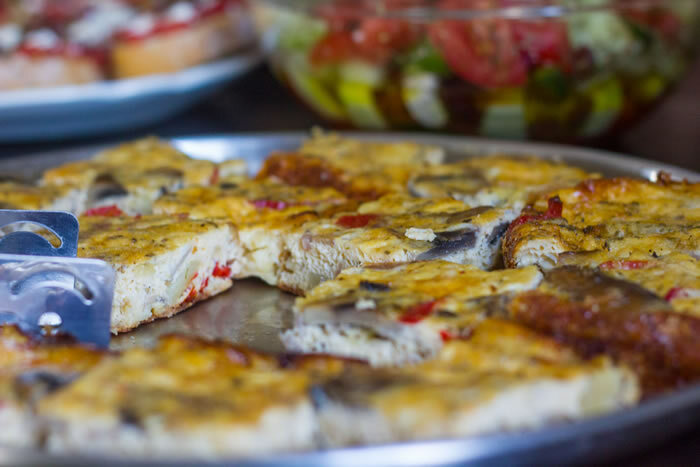 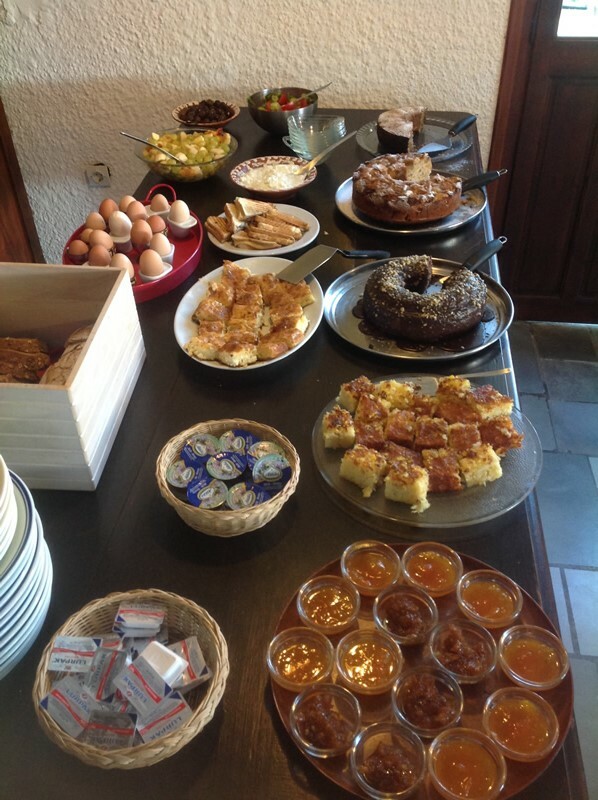 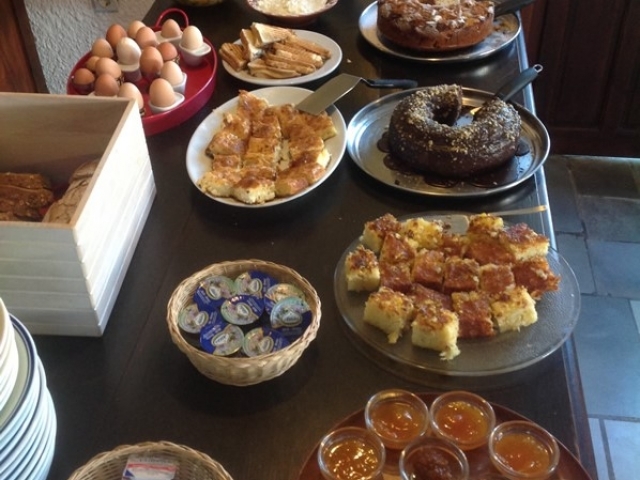 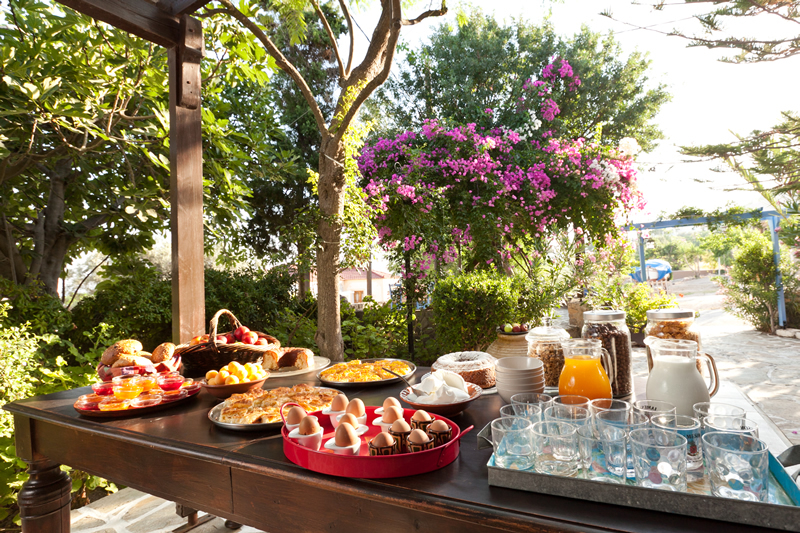 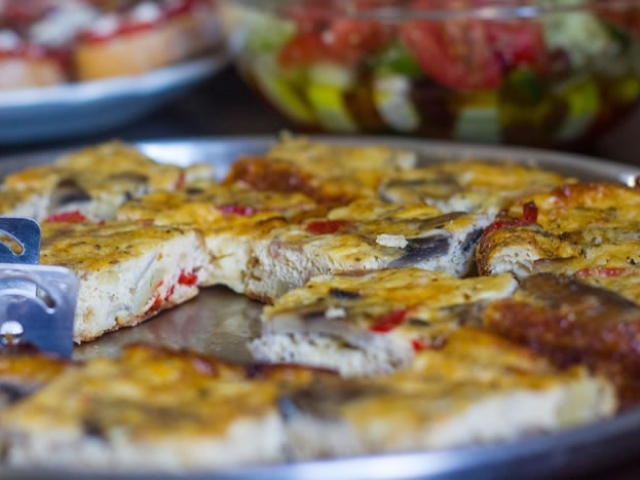 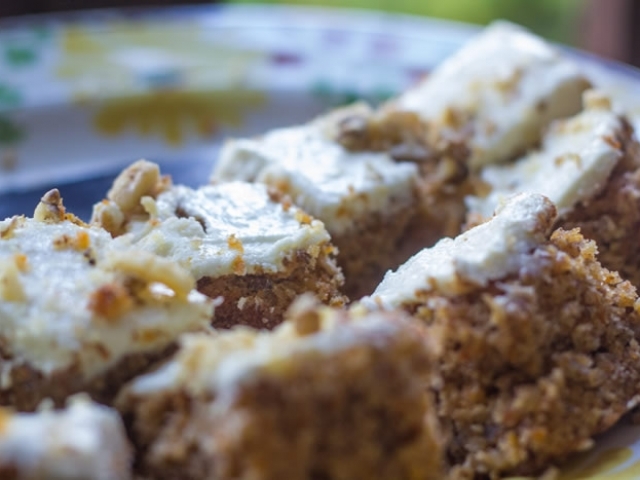 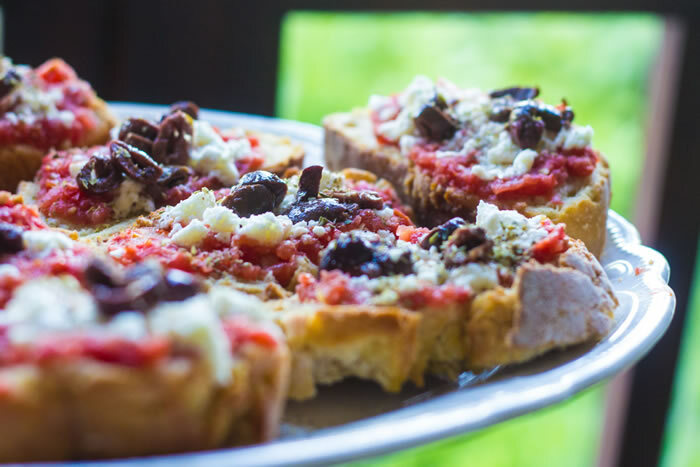 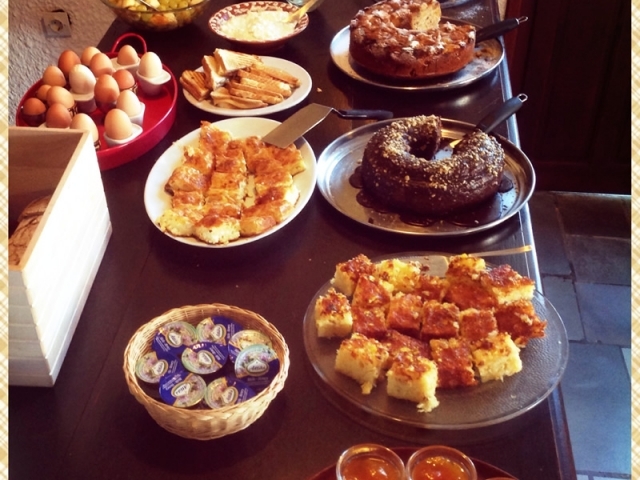 Breakfast in Hotel Vagia is made of quite an exceptional selection of delicacies such as homemade cakes, pies (sweet and salty), our own organic marmalades, toasts, omelets, fresh fruits and salads! 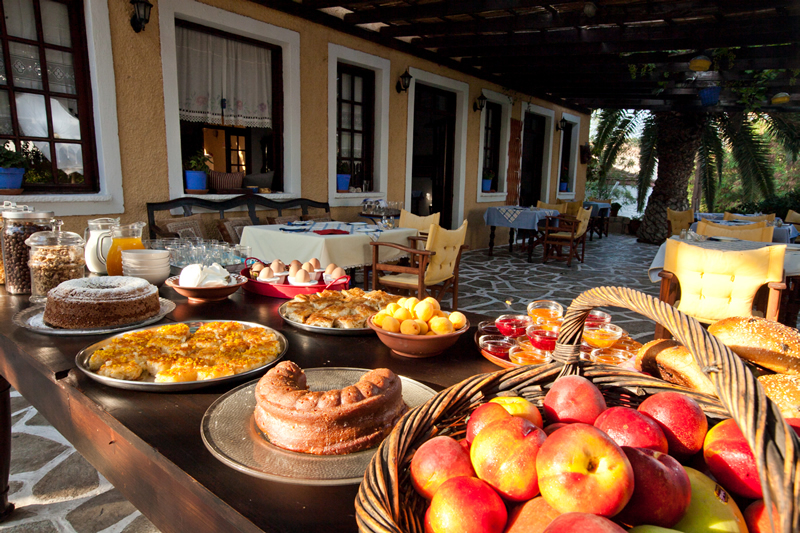 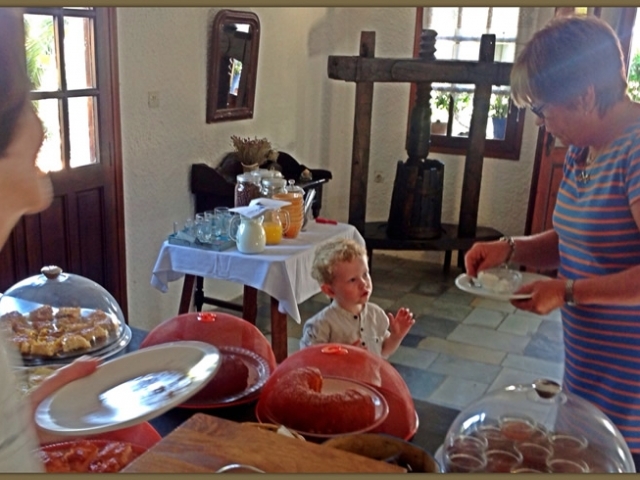 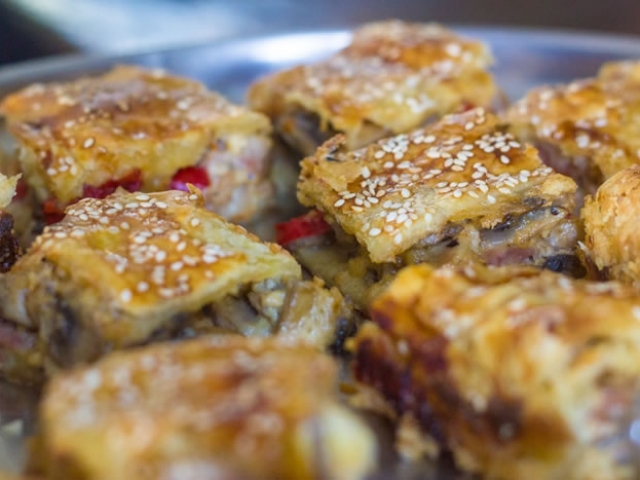 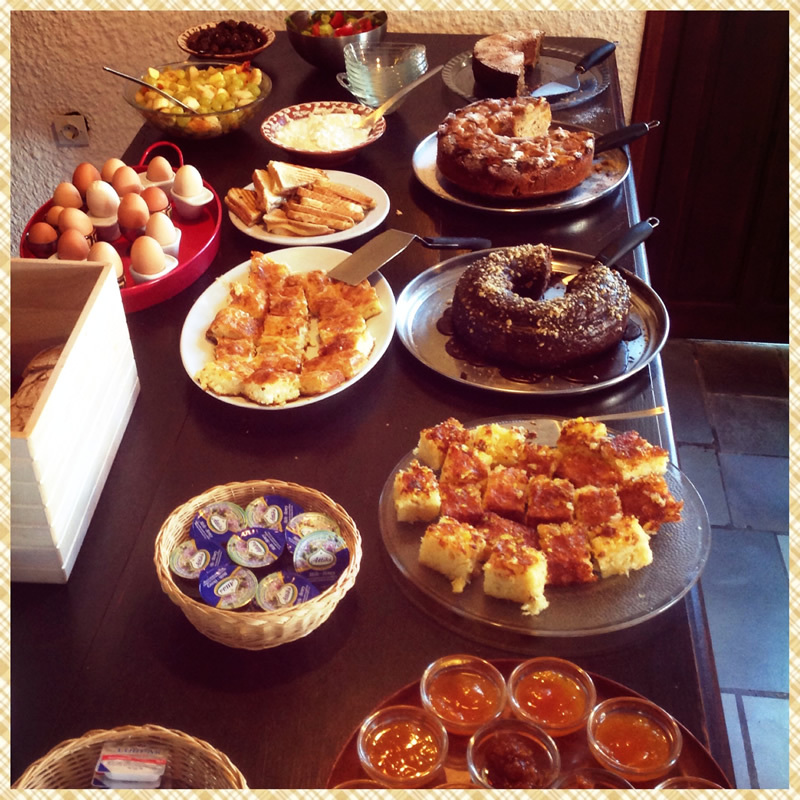 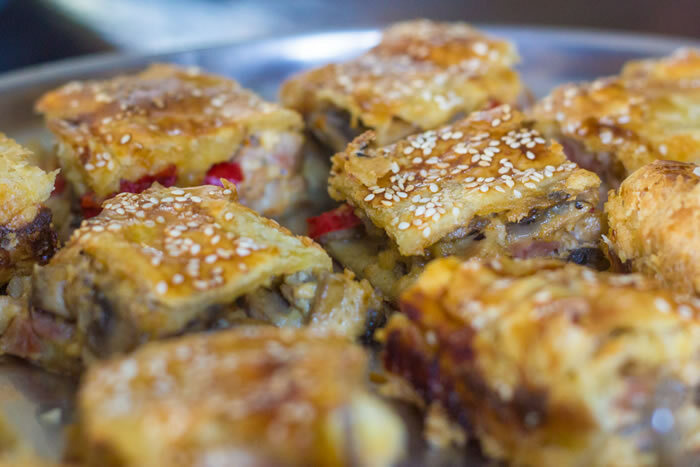 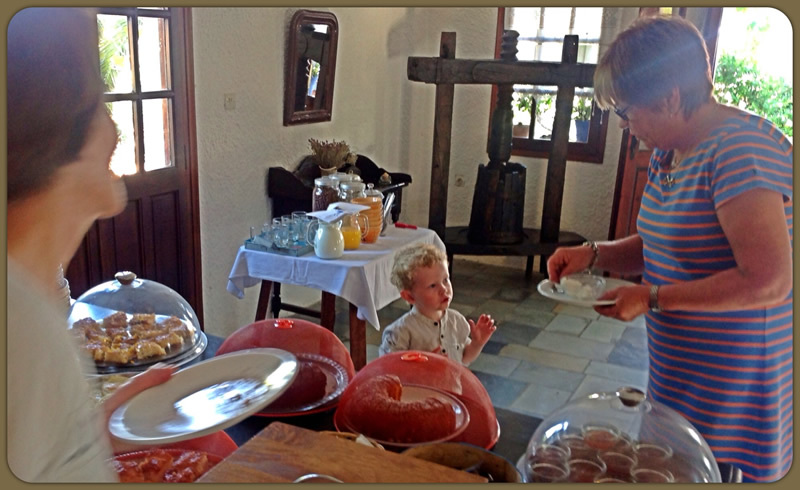 Our breakfast changes almost daily and has been awarded from the National Ministry of Tourism.